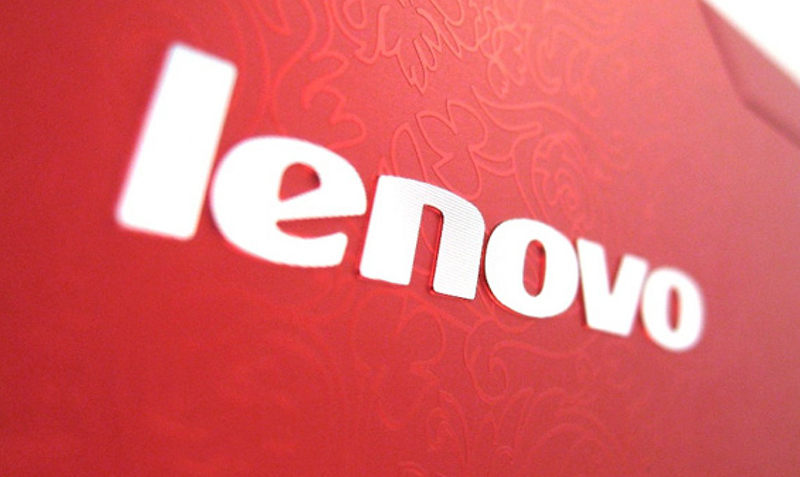 Word of Lenovo’s use of SuperFish is swirling around the internet and other media, so we thought we should address it. Superfish is an image-based search technology app. Turns out Lenovo pre-installed it on some of its lines of computers along with a security certificate to allow it to place advertisements on secure web pages. If this weren’t bad enough, they set it up so that once someone cracked the certificate’s private key (which, of course, someone already has), the setup could be used by third parties to do nefarious things on the computer. Superfish is a real company (http://www.home.superfish.com/) and as most Interconnected Technologies clients know, Lenovo ThinkPads are one of our preferred brands of laptops (http://www.lenovo.com/thinkpad). The good news is that the ThinkPad line from Lenovo was not included in this ill-advised little venture, and while it is generally reported that the IdeaPad and a few other personal use lines from Lenovo were compromised by this, the consensus reporting is that only non-ThinkPads shipped in the 4th quarter of 2014 were affected. If you have any product from Lenovo (or any computer, really) you might want to look a little further into this, or, better yet, have Interconnected Technologies do it for you! We have reviewed our client list and have been in touch with clients we think may be affected by this. Lest anyone think that only PCs and only Lenovo machines are vulnerable to this type of thing, be aware that there are reports of this going back several years across both PCs and Macs (https://discussions.apple.com/thread/3919644?tstart=0). From what we can tell, however, only Lenovo has been dumb enough to do this directly on their own machines right out of the box. Adware and malware are everywhere, and computer users of all types much remain vigilant. As always, we stand ready to help Interconnected Technologies clients (current and future!) with issues such as this. Now the business in are can flourished if people adopt latest technology and get in touch in people. The Lenovo are also making planning and develop strategies on same way. They keep close interaction with the technology and use computer for different customer feedback.